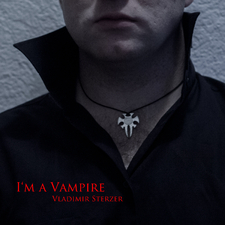 Vlad S. Project stands for Vladimir Sterzer Project. 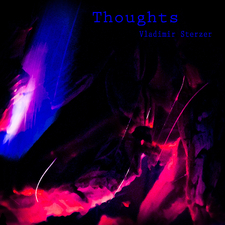 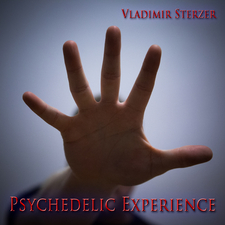 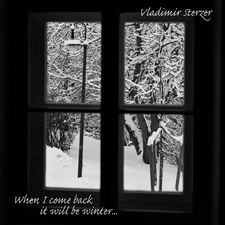 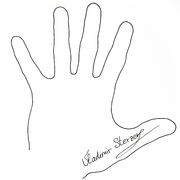 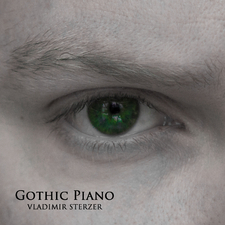 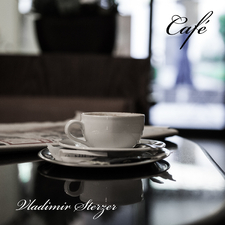 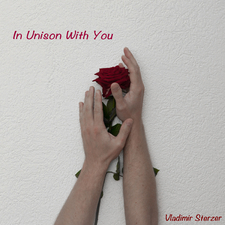 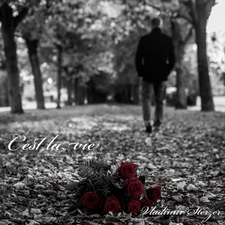 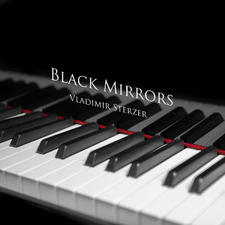 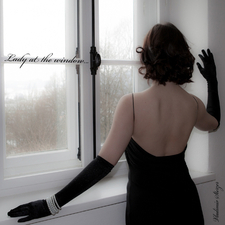 Vladimir Sterzer is a music producer, composer, song writer, arranger and music teacher. 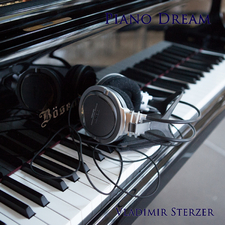 During the last few years he has produced and published a great number of songs mainly for piano in the New Age Style. 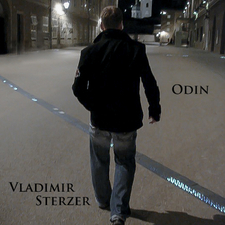 Furthermore he has produced some projects for films, commercials, podcasts and the internet.